1 semester in 3 weeks. Classes are in full swing in Copenhagen! Although the first week of class was not incredibly stressful, due dates for coursework and projects are now looming in the very near future. Suddenly, I have two papers, a group project, a book, and additional readings all due within about a week. And it’s not like I already booked a flight to Norway for the weekend, right? (I did.) Although I always welcome a challenge when it comes to my academics, there is something seemingly crazy about cramming a whole semester’s worth of material in just 3 short weeks! Thankfully, my professor understands that we students are studying abroad for more than just taking classes, but for the experience as a whole. Plus, although there is a substantial amount of work, it is typically work or readings that I honestly enjoy. During Session 1, I am taking Positive Psychology, which focuses on understanding and applying positive emotions and well-being. This past week, we have been discussing why Denmark consistently ranks as one of the happiest countries in the world. Last Friday, my class had a field study where we were assigned to wander around the city, interact with the locals, and determine why they are such happy people. Although there are so many factors contributing to Danes’ high happiness levels, it is an eye-opening experience to see some of these factors first-hand and learn how to implement them in my own life. A family spending time together on a beautiful day. A couple napping near Rosenborg Slot. Although these simple photographs of the Copenhagen lifestyle may not seem like anything special, they truly do offer a glimpse into the culture here. For example, the first photograph depicts a family spending time together outside on a sunny day. But did you notice that it is the father holding the child? Due to the homogeneous culture, all individuals are genuinely equal here, decreasing gender stereotypes. In the second picture, a couple is napping in the park. Although they could be tourists, it is evident that they feel comfortable and safe enough to sleep while their belongings are in plain sight. It is little aspects of life such as these that are notably different than life in America. As you can see, my three good things were just three small pleasures that happened to me that day, that were memorable. Writing down your three good things is very simple and is a step in the right direction for increasing well-being and feelings of gratitude. This is one technique that I will definitely continue no matter where I am. 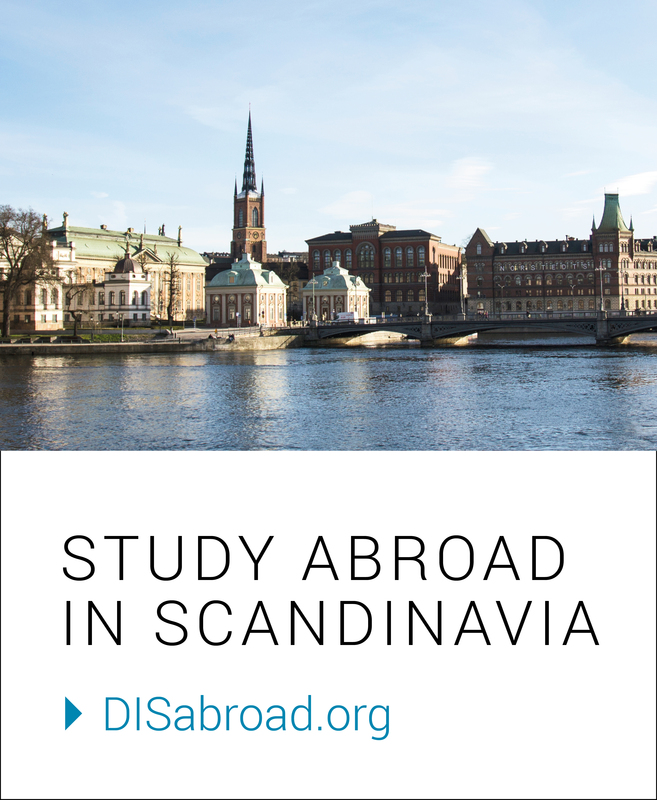 Previous Why Copenhagen should be your home and Europe really should be your classroom.